Mayflex the distributor of Converged IP Solutions has introduced a number of new and exciting features to its website. The Xtra online ordering facility is a dedicated area of the website available to both existing account holders and entirely new customers to Mayflex. Improvements include customers being able to order cut cable, including fibre via their Xtra account. By answering a couple of simple questions which specify how long they want the cable to be and how many cuts they’d like it to have cut cable can be ordered in this way. 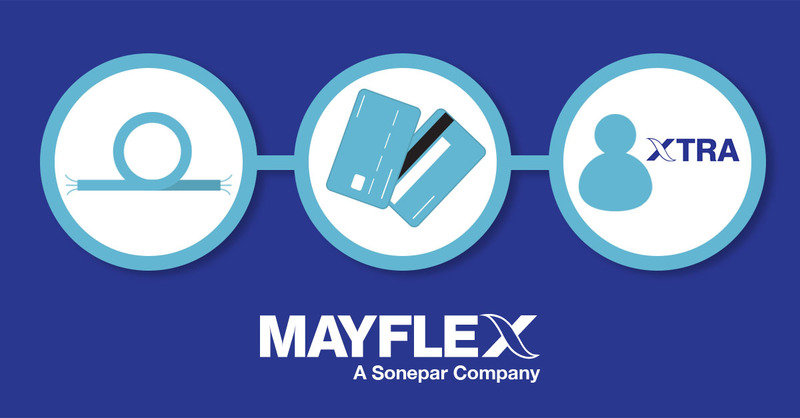 An existing Mayflex customer can now create a mayflex.com account themselves, online, rather than waiting for the request to be processed manually by a member of staff. The last of these developments offer customers an option to pay for their online purchases using a visa, maestro or master card, offering them a maximum spend of £2000 per transaction. Newly registered customers to Mayflex can spend a maximum of £500 per transaction. To find out more about the full range of infrastructure, networking and security products available from Mayflex visit www.mayflex.com. Click here to register an account with Mayflex.